Shenmue III isn’t one of the games that made Sony’s E3 Press Conference in 2015 special for me personally, but it certainly was for the thousands of dedicated series fans. The project, which started out as a weird Kickstarter, keeps popping its head above water to remind you that it still exists from time to time, which makes the week just before Gamescom perfect just for that. But it’s rather big news this time too, as the anticipated sequel has nabbed a new publishing deal with Deep Silver. The publishing house responsible for distributing games such as Saints Row, Metro and more, Deep Silver is a pretty big player for projects that aren’t developed by in-house publishers such as EA and Ubisoft. They’ve also developed a keen relationship with SEGA it seems, considering Deep Silver is also going to be handling Western publishing duties for the upcoming Yakuza Kiwami. SEGA themselves licensed out the Shenmue name to make this game possible in the first place, so it’s perhaps not too surprising they’re not involved in any way with the project. But just how far has the project progressed? It’s tough to say, with fairly infrequent updates and little to show since the 2015 reveal. Shenmue III is going to have a presence at Gamescom next week though, and the partnership with Deep Silver should drum up a lot more PR and advertising as they attempt to fire up interest in the title. 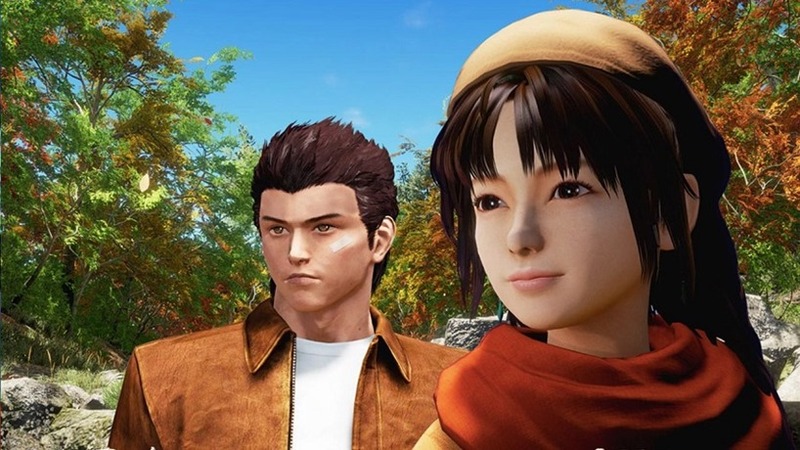 It’s still looking very much like a product for series’ fans over a reinvigoration of the series, which will probably sit just fine for those who have been waiting for something new in Shenmue for years now. Gamescom kicks off next week in Cologne, and will hopefully have more surprises in store than it did last year.